Eating Breakfast & Telling Stories. Our .BIBLE team attended Outcomes Conference 2018 in Dallas recently. The event was hosted by Christian Leadership Alliance. As a returning sponsor, .BIBLE had both a booth on the exhibit floor and sponsored a smaller, intimate breakfast with the team and new friends. We were especially grateful for having one of the conference speakers, Pastor Derwin Gray, join us for breakfast. He shared great words of exhortation about the need and urgency of sharing the Gospel using the best technologies of our times. We recorded a raw video of his short talk so everyone can be encouraged and energized too -- Check it out here. 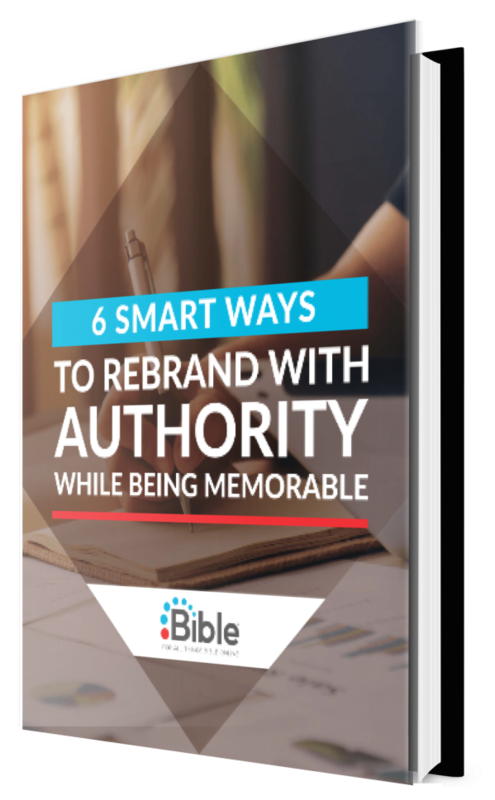 At the Outcomes conference, we talked about how the .BIBLE domain helps you get a shorter and memorable URL that instantly associates your brand or your project with the Bible. This is a conversation we have often with Bible-inspired organizations. Using .BIBLE domains is making more sense to organizations for many reasons. While you may have a website, there's very limited space on the home page to promote a specific program or project. A direct URL gets people immediately to where you want them to go without having to search for it or scanning the home page for something. When you need to promote a program on a sign, on radio, or in a social media update, having a short and memorable URL is critical for people to remember how to respond. Find out how six organizations rebranded using these concepts here. One of our valuable ministry partners is InterVarsity Christian Fellowship, who pioneered with our launch of .BIBLE back in March 2016 with 2 websites: Howto.Bible and College.Bible. Recently, InterVarsity has added more valuable Bible study resources and content at its Howto.Bible website! We got to hear about it first hand from the InterVarsity President, Tom Lin.